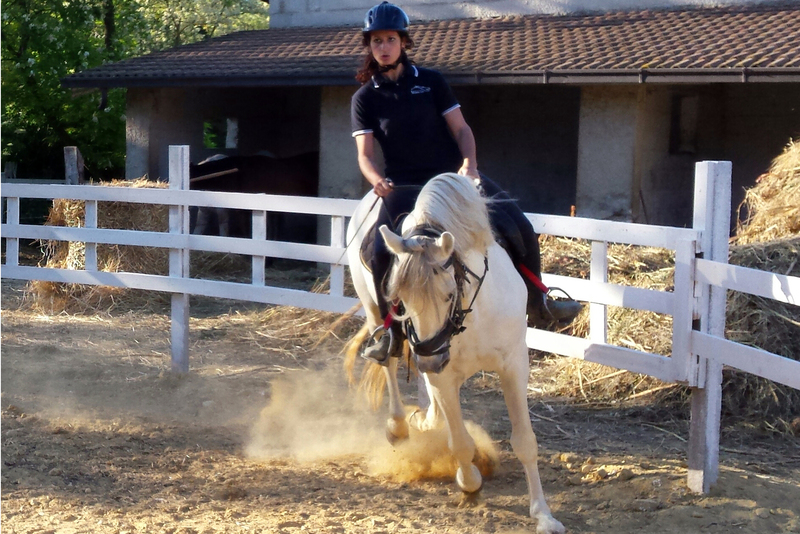 Miura Club Equestrian Centre | Riding Abruzzo, Horseback riding and Livery in the Abruzzo region of Italy, Cheshire riding school, Chieti, Abruzzo. 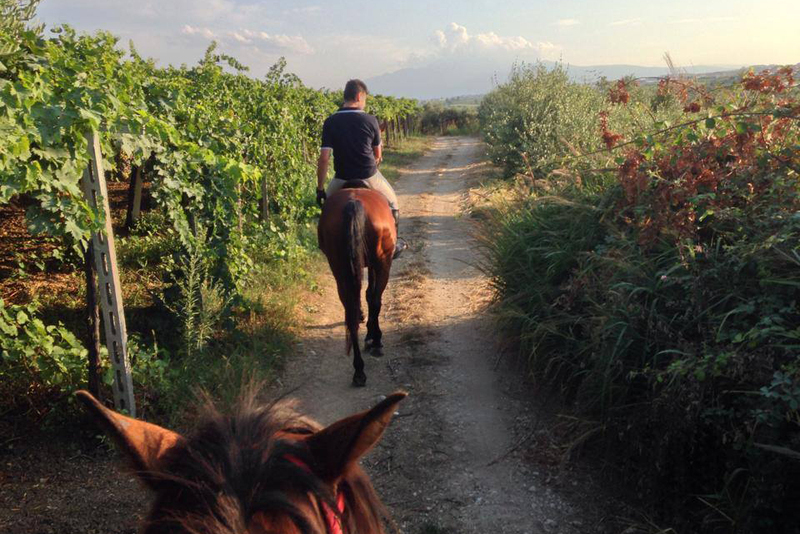 Horseback riding and Hippotherapy, Horseback riding, Hiking in Abruzzo. 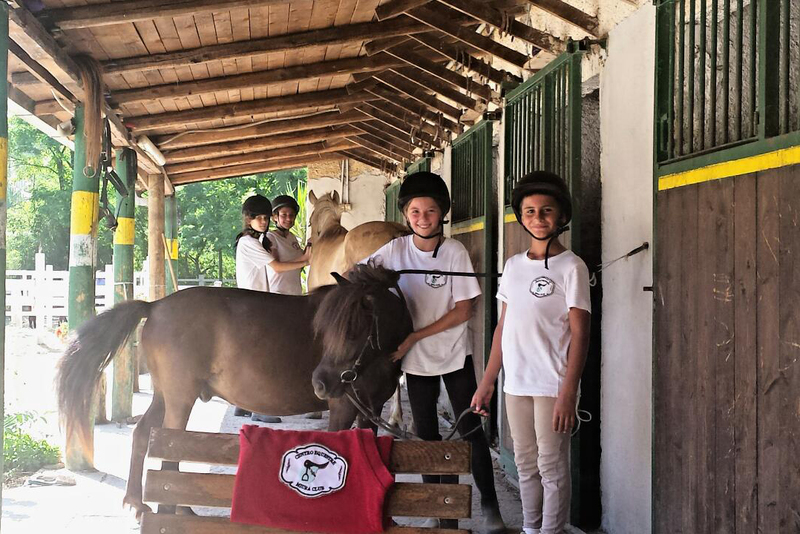 The equestrian centre Miura Club is located in the Abruzzo region of Italy, in a Green Valley between the hills ortonesi, just a kilometre from the beaches of Lido Riccio. For its special exhibition, in the face of the Maiella and the Adriatic Sea, the horse enjoys, even in the hottest summer days, a pleasant breeze whose benefits you can enjoy peacefully lying on comfortable hammocks: an oasis of calm where you can relax and enjoy the harmony of nature ’. Every day we are driven by passion for the horse: the ’ love of his sensitive spirit, respect of his emotion, the cult of elegance, l ’ admiration of its wild nature and proud. 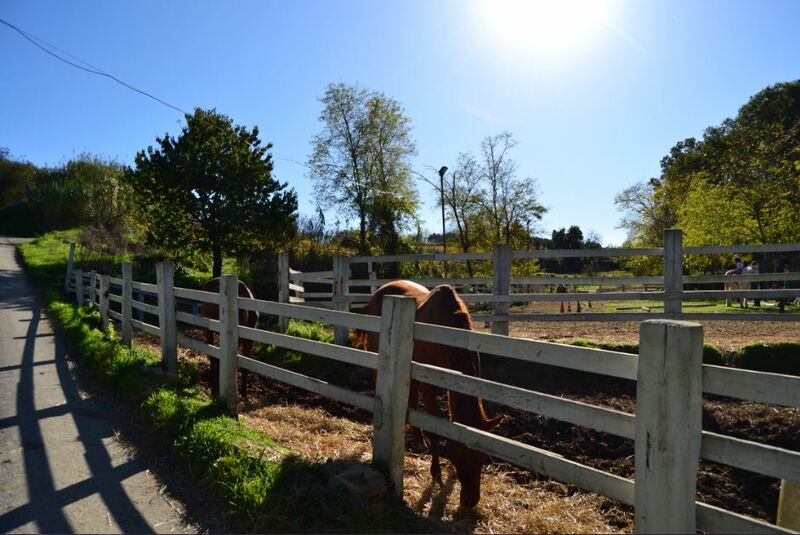 Having regard for their natural needs, We let the horses live free in paddocks as much as possible: We never forget the social nature of animal, prone to the herd and therefore subject to a hierarchy. Our 30 years of experience will accompany you in the various activities that we propose.